In this particular article, you will get to know how to Root Lineage OS and how to Enable Root Access on Lineage OS. After Cyanogen had announced that it is stopping all its services, everyone was concerned about the future of CyanogenMod. But, then came Lineage OS, the CyanogenMod OS with just a different name. 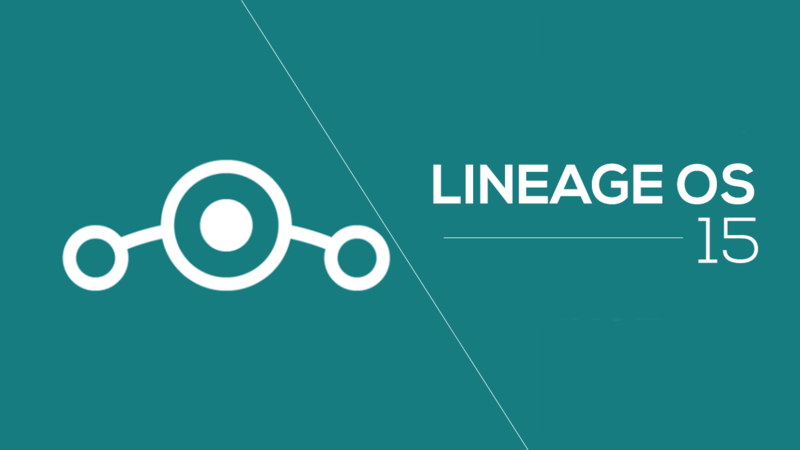 The official builds of Lineage OS are available to a lot of devices, and if you have installed one on your phone, the chances are that you will be looking to root it but are unable to do due to lack of resources on how to do it properly. Unlike the CyanogenMod OS, the Lineage OS doesn’t come with Root Access, but you have to enable it Manually. Below is the step-by-step tutorial on how to actually Enable Root Access On Lineage OS. In the official builds the root access is available via ADB only which is different from what we used to get in CyanogenMod. In CyanogenMod, we had the option to select root for ADB and Apps or Apps Only or ADB only. The chances are that this has been done for the Lineage OS by keeping the security in mind as root for apps is indeed dangerous for your privacy. Any malicious root app can control your phone, and you won’t even notice it. Anyways, coming to the topic of this article, there is just one pre-requirement, and that is the TWRP recovery. You can download and install the TWRP recovery from the official site easily. 1. First of all, download the SuperSU file according to your device’s CPU Architecture and you can download the file from the link given at the end of this article. After downloading it, place it in the internal storage of your phone. 3. After you are in the TWRP recovery, head to the ‘Install’ option and then select the SuperSu zip file that you have downloaded from the link given at the end of this article. Now just Swipe to Flash and then reboot. 4. The process isn’t over yet as we have to Enable Root Access on Lineage OS also. So, head to the ‘Developers Options’ and go to the ‘Root Access’ option. Here, you will find different options, select the one that says ‘Apps and ADB’ and tap on ‘OK’ to Enable Root Access. Well, that’s it. That’s how you can root lineage OS and also Enable Root Access on Lineage OS. If you are finding any issues while doing the steps mentioned above, feel free to ask us in the comments section. Have a happy rooting!